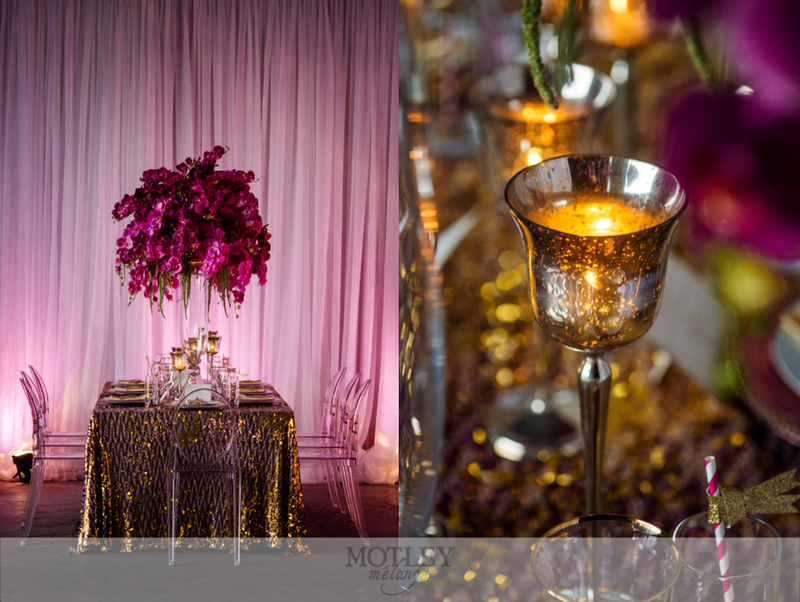 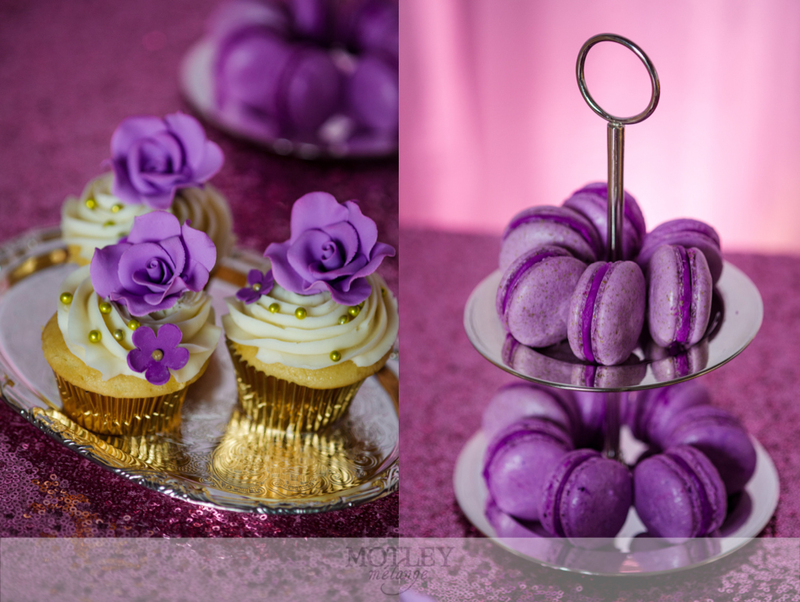 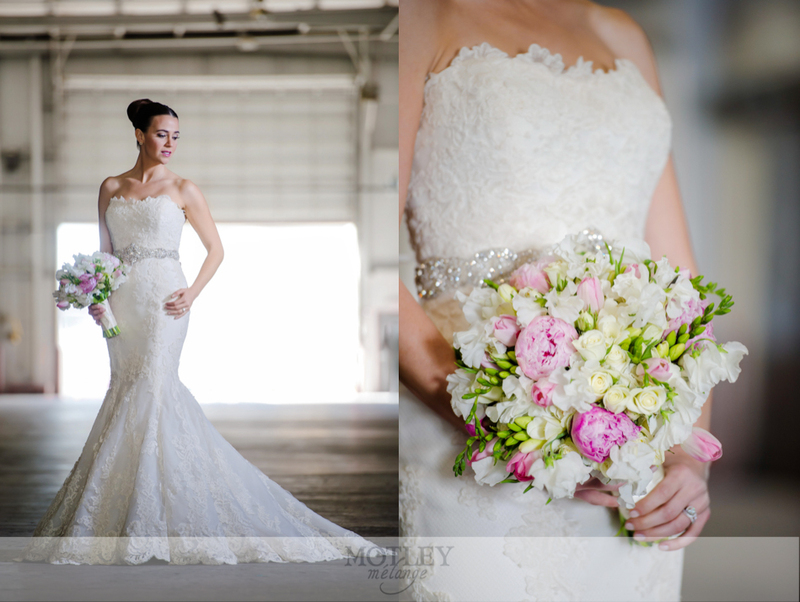 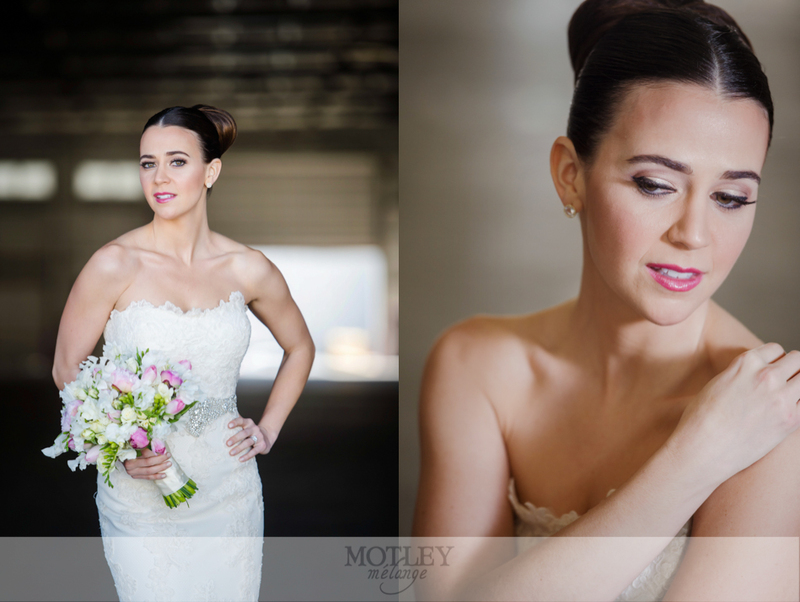 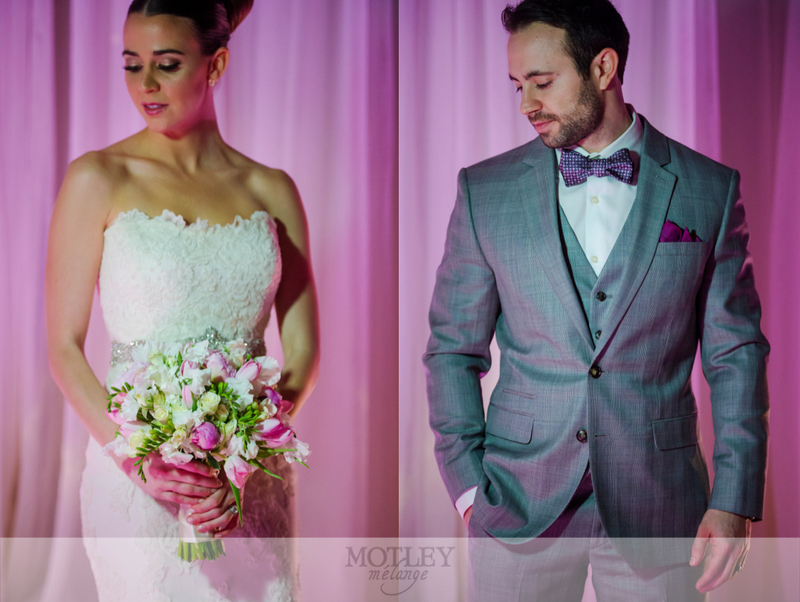 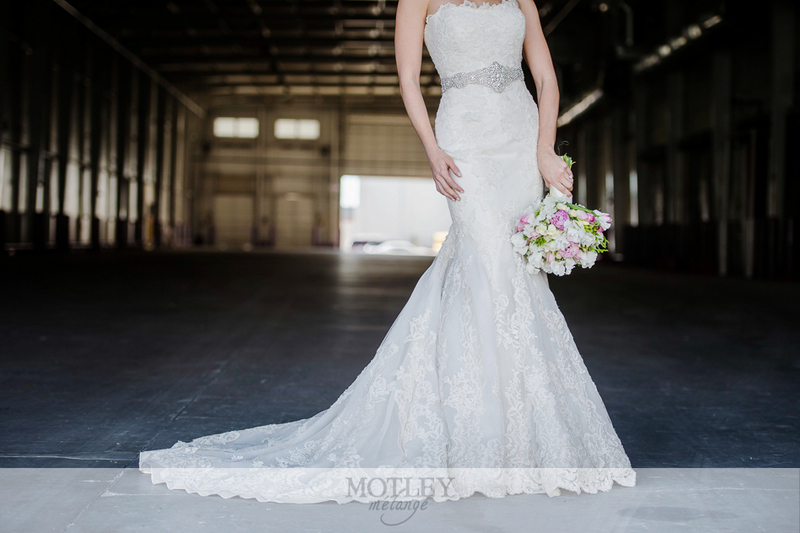 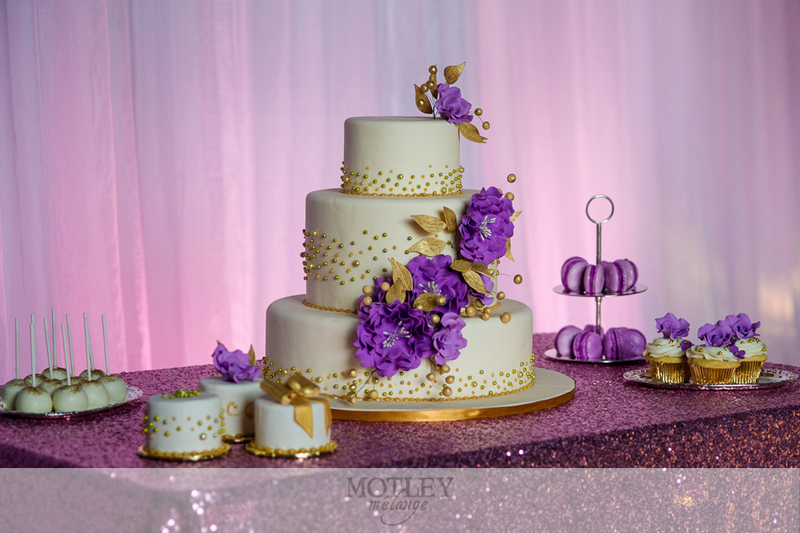 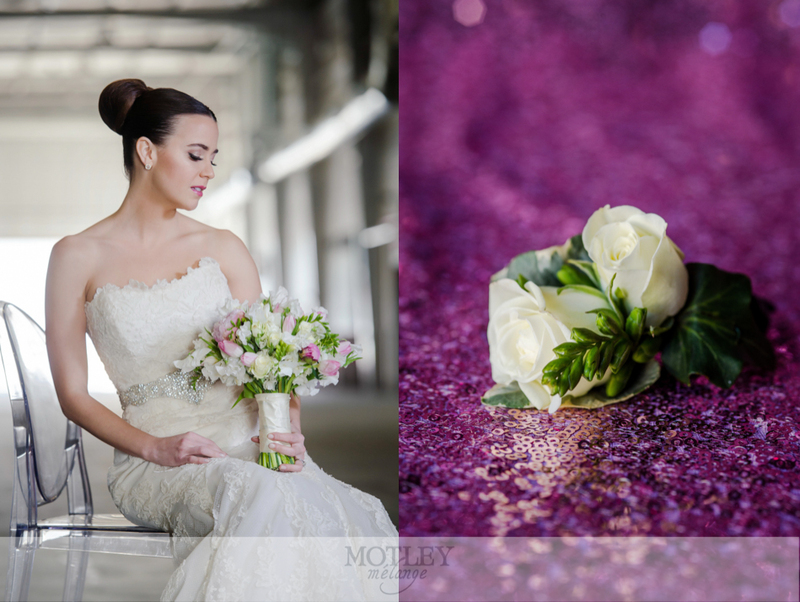 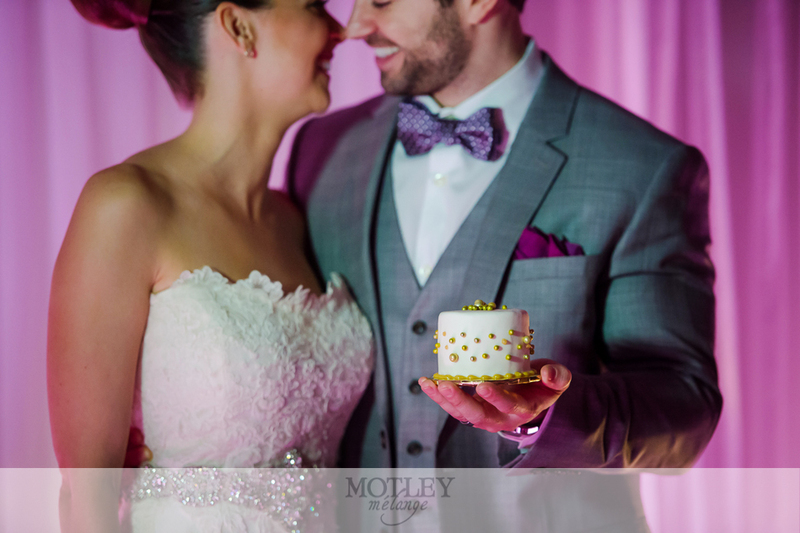 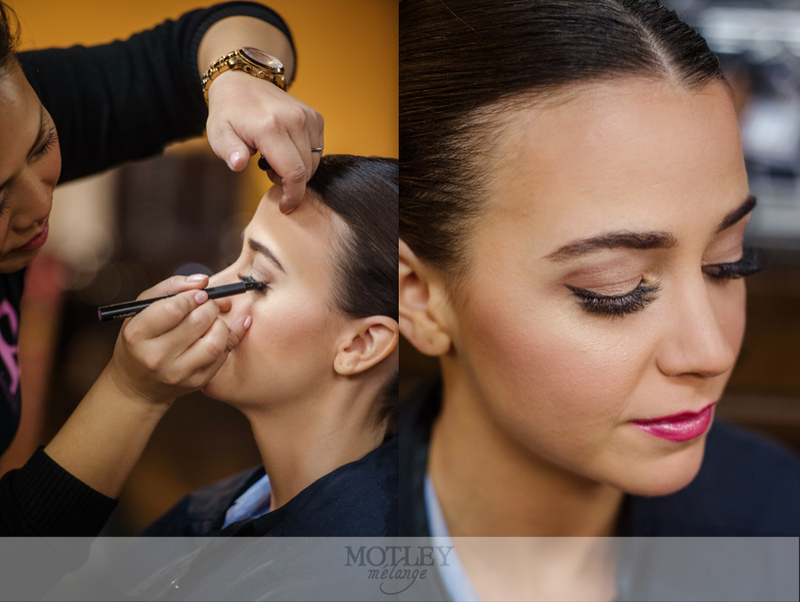 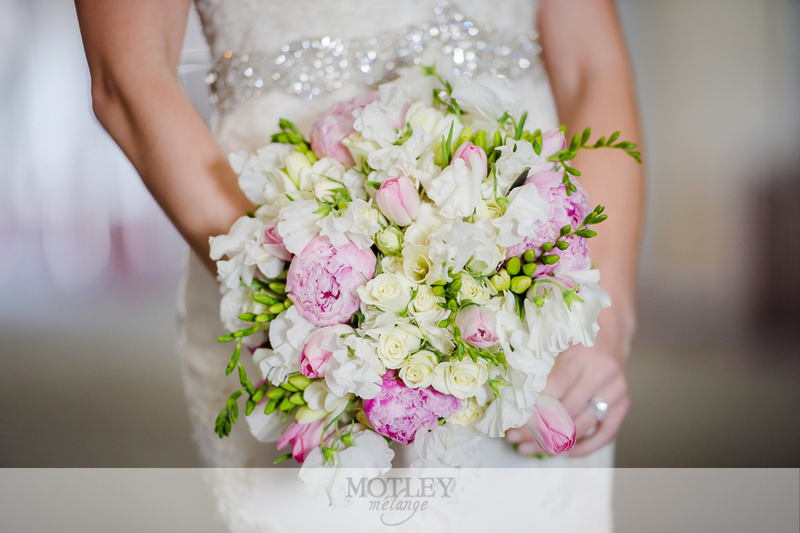 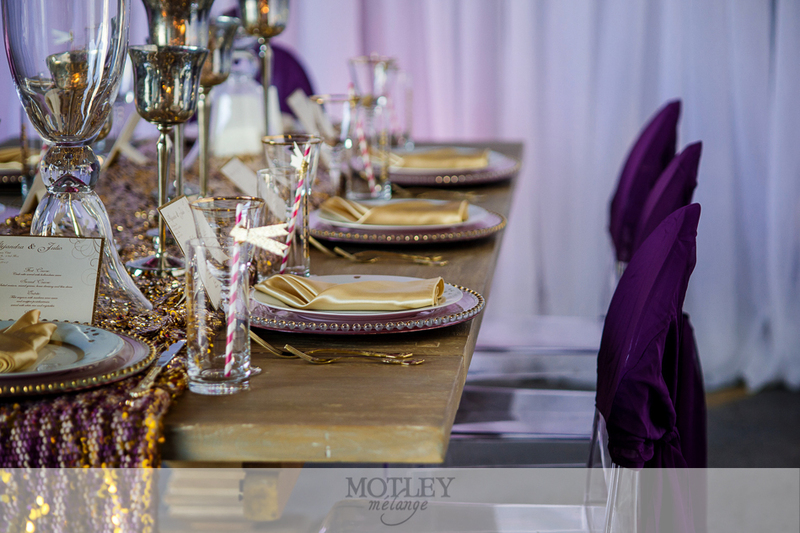 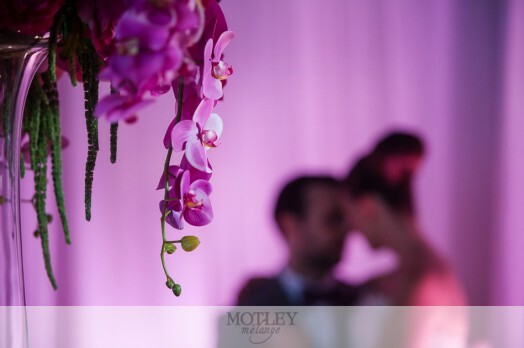 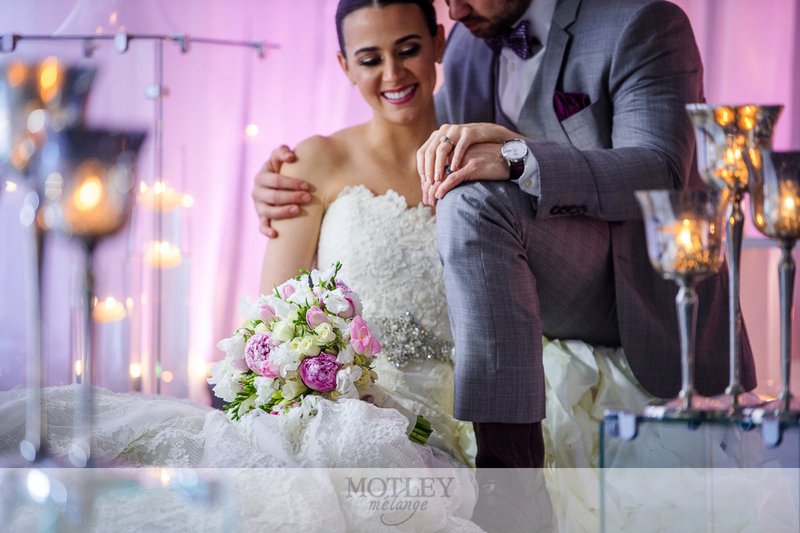 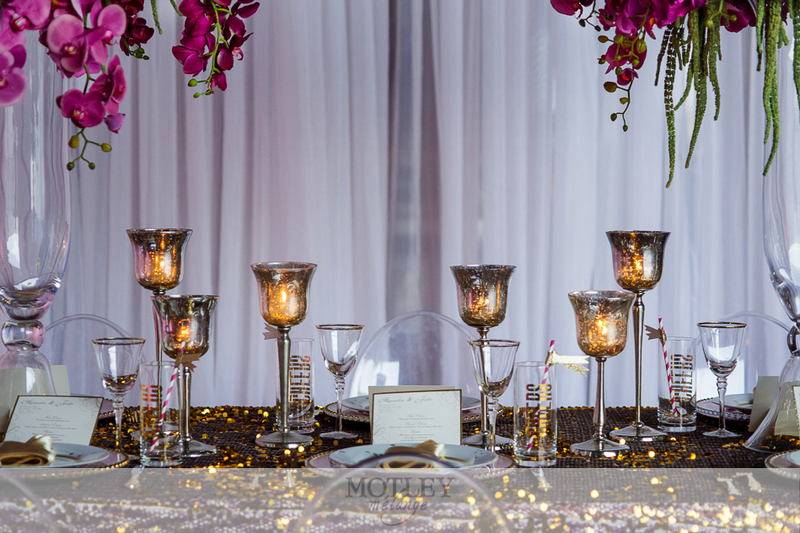 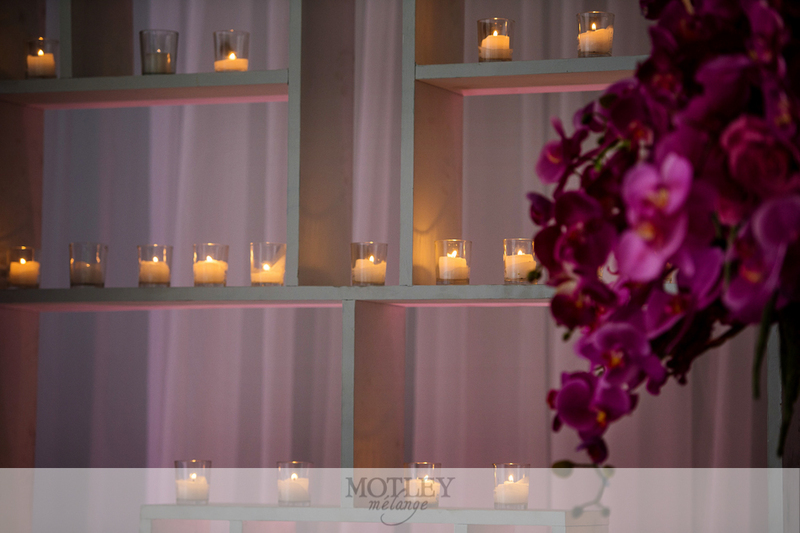 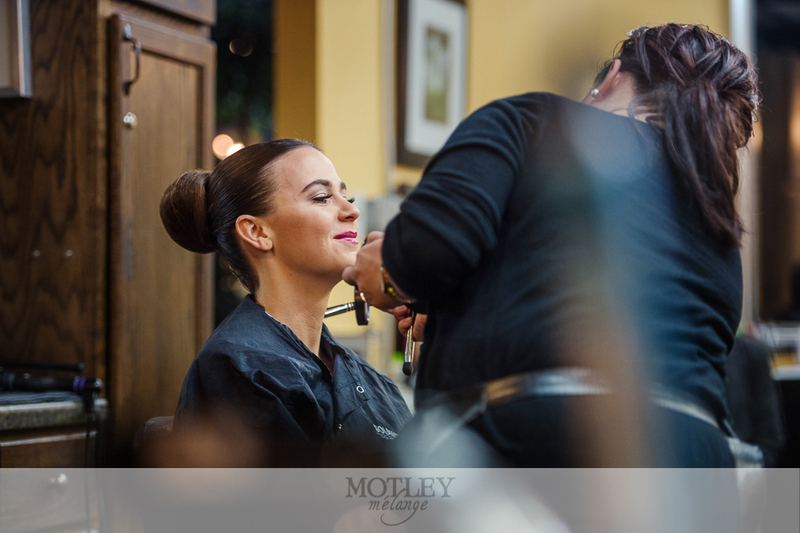 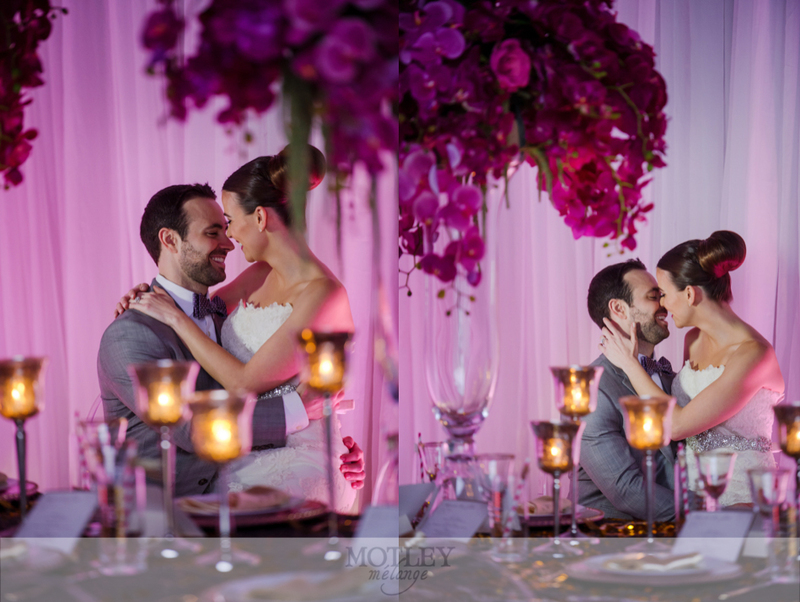 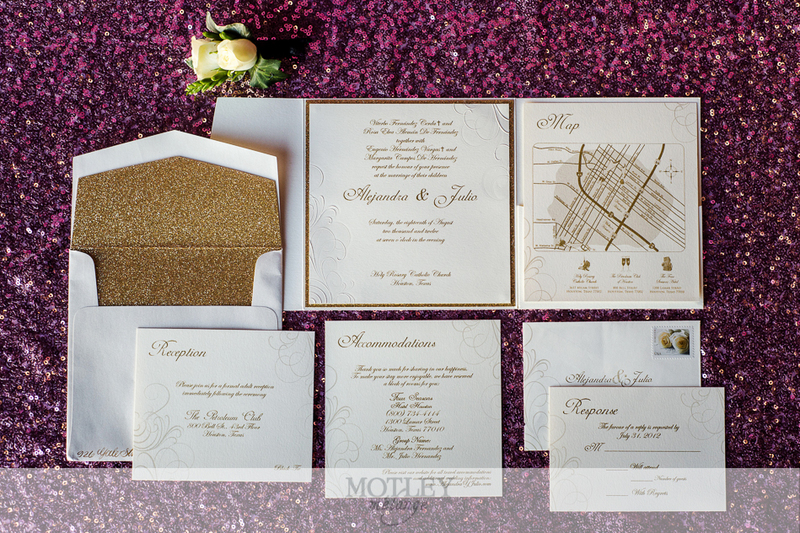 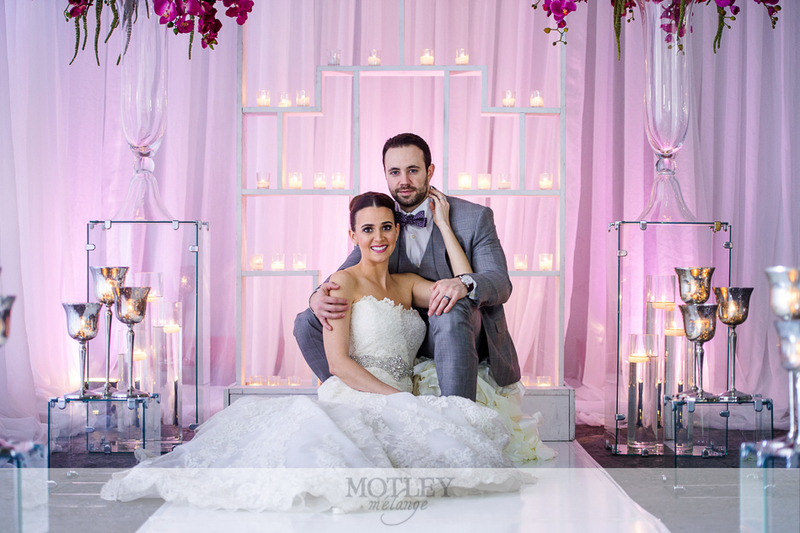 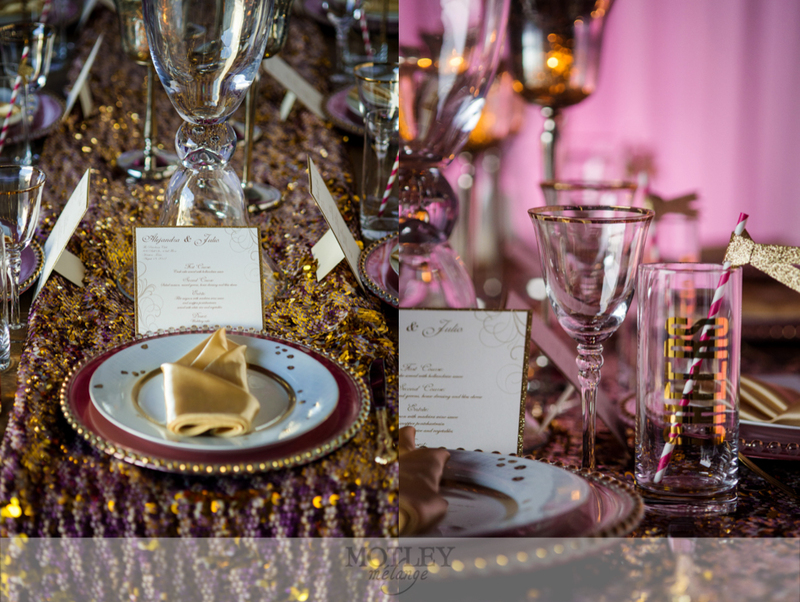 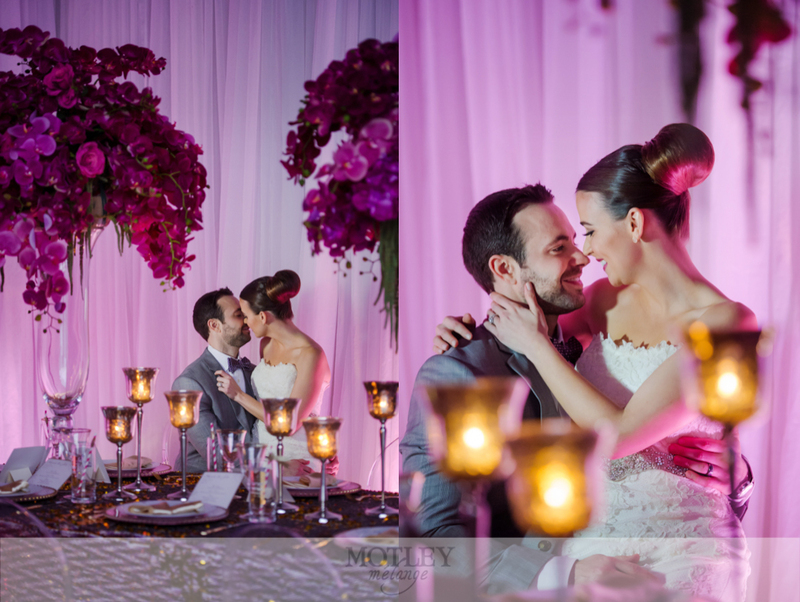 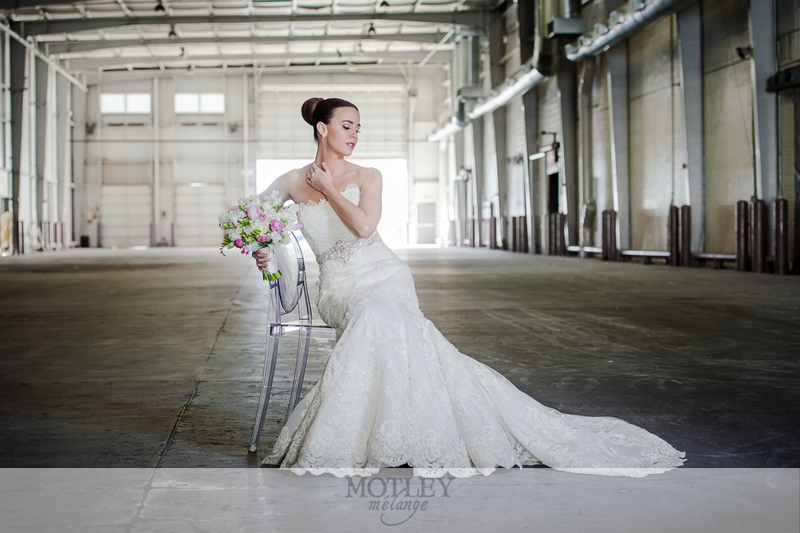 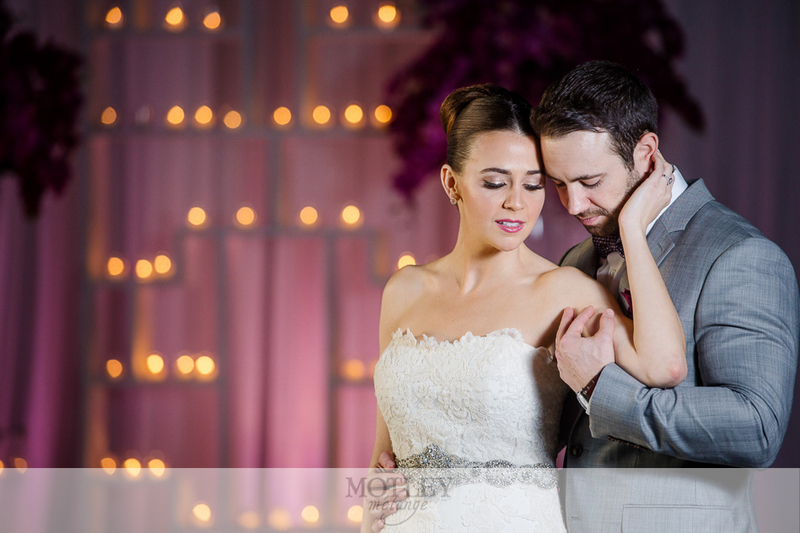 Houston wedding photographer, Motley Mélange, joined a group of top wedding vendors and got together to plan an inner city inspiration wedding shoot based around Pantone’s 2014 color of the year, Radiant Orchid. 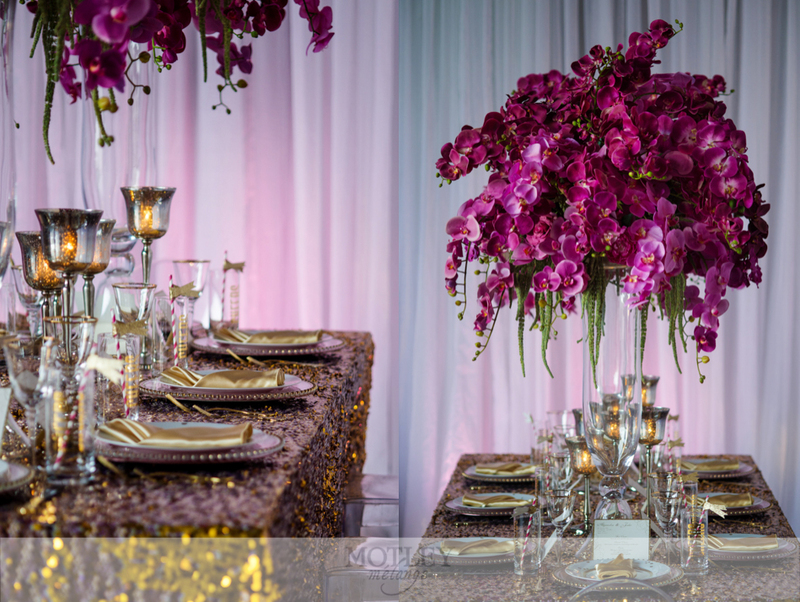 This purplish-pink hue can be mixed with both purple and/or pink for a truly dramatic event transformation. 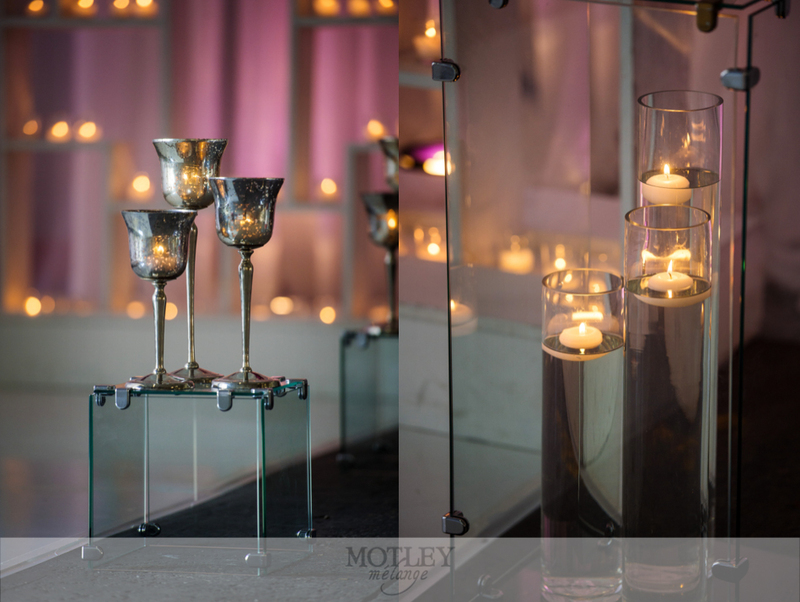 Now toss in some delicate touches of tea lights, candlesticks, glass accents, and BOOM! 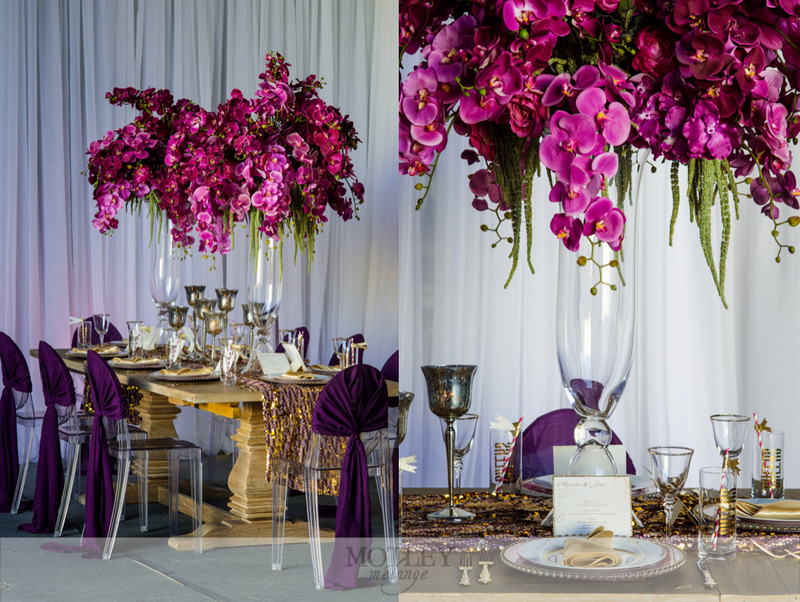 Elegant, dramatic and unforgettable. 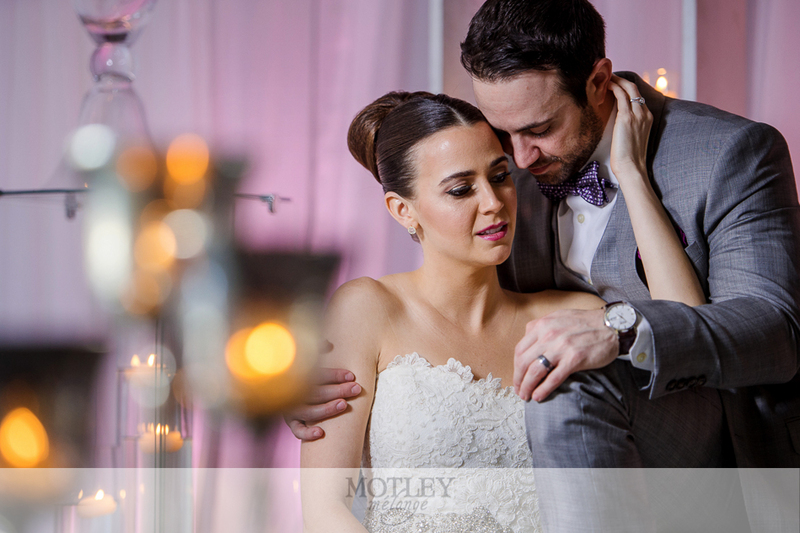 As a wedding photographer in Texas where wedding season tends to be year round, we don’t get too much time to break for a creative recharge. 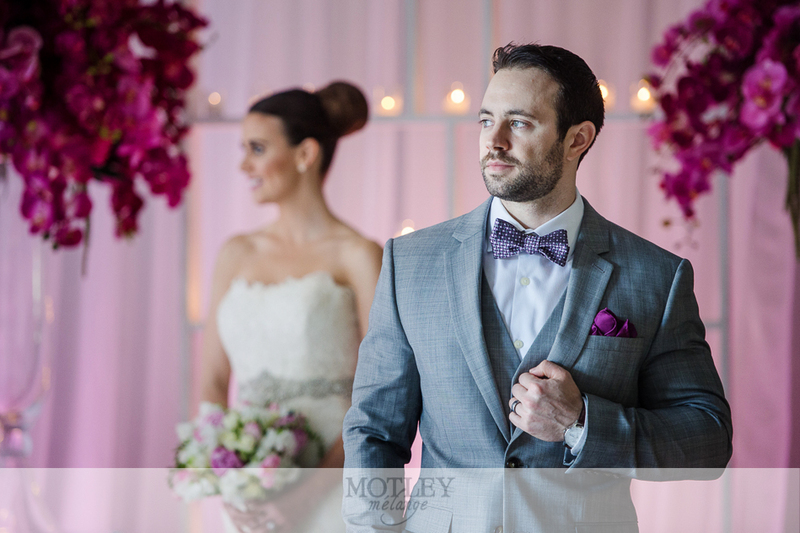 Having this opportunity to work with so many industry professionals and photograph their creative ingenuity and hard work was an absolute pleasure. 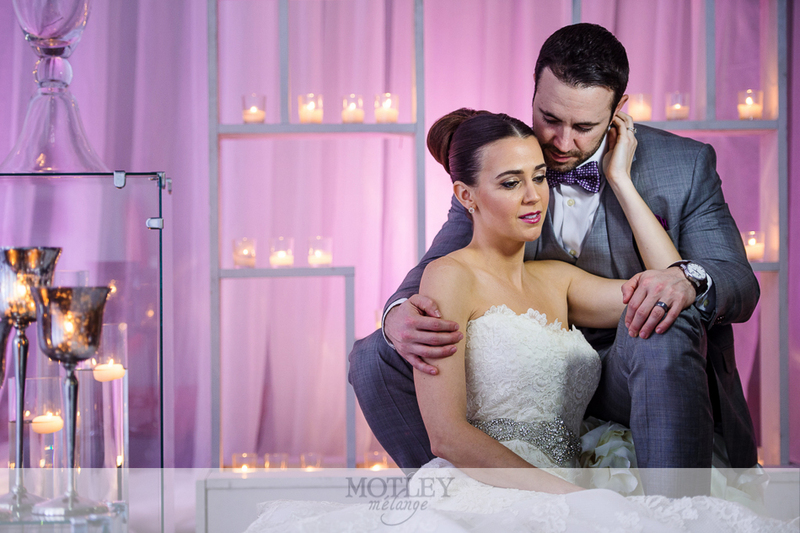 I couldn’t have been more happy with the way everyone came together to help us create these unbelievably unique photographs! 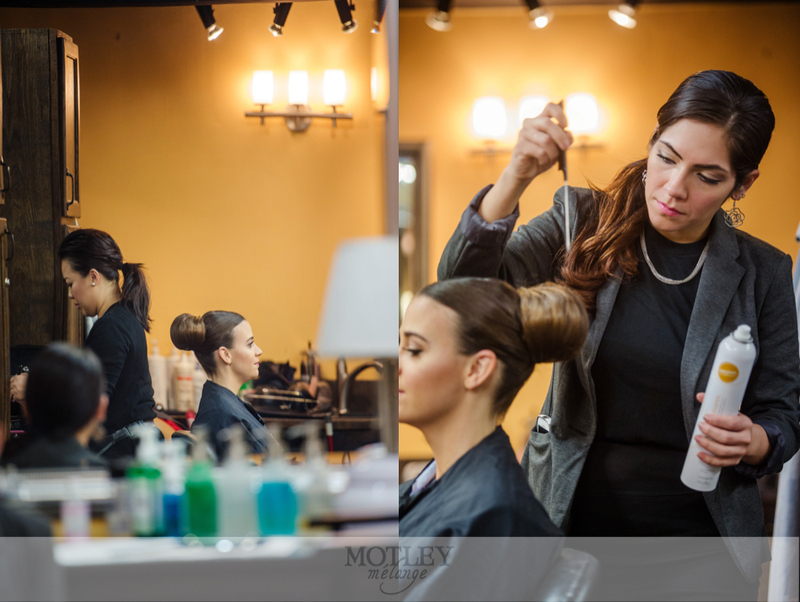 Our behind the scenes video will be coming soon! 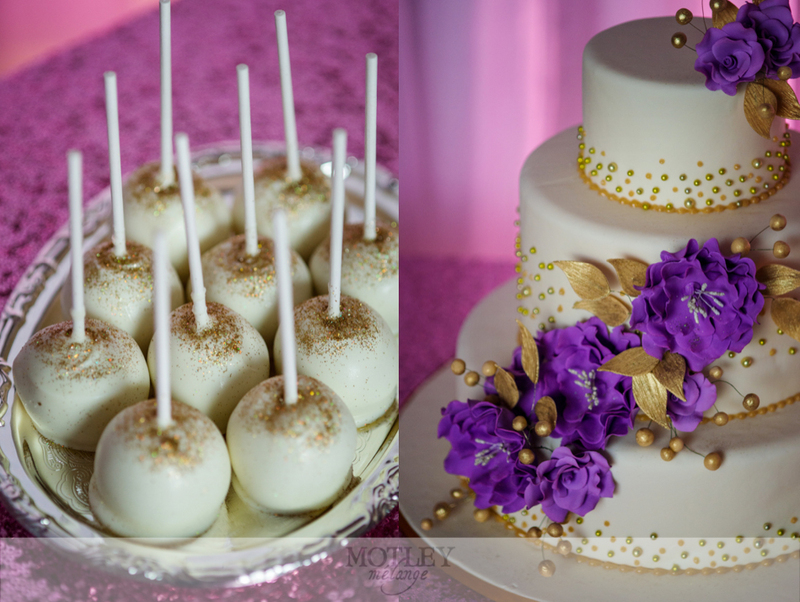 Leave some love in the comments below and give these vendors an e-pat on the back! 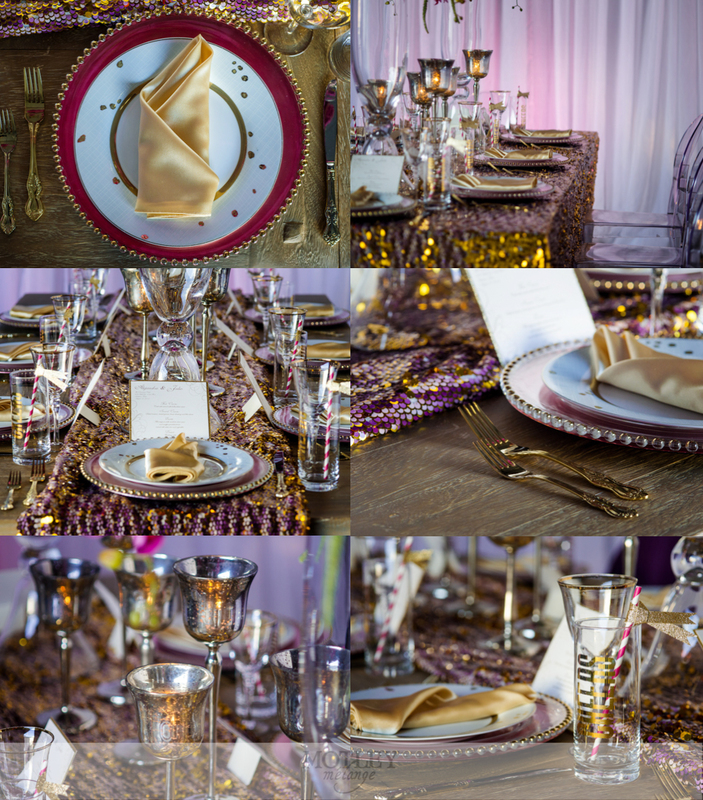 Fabulous job to all involved and we hope this helps you envision your perfect & dramatic event! 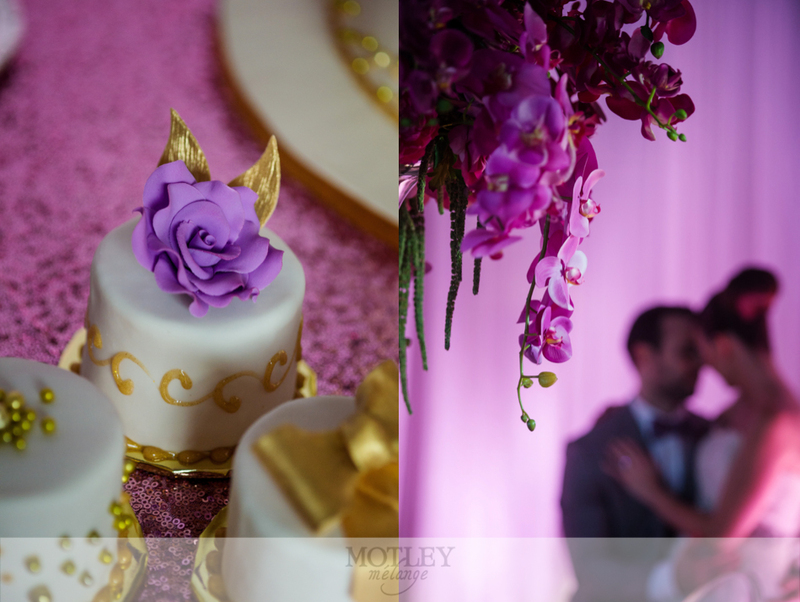 And a big Thank You to Laura & Derek, our real wedding couple, who so graciously spent the day with us to help us capture these phenomenal details! 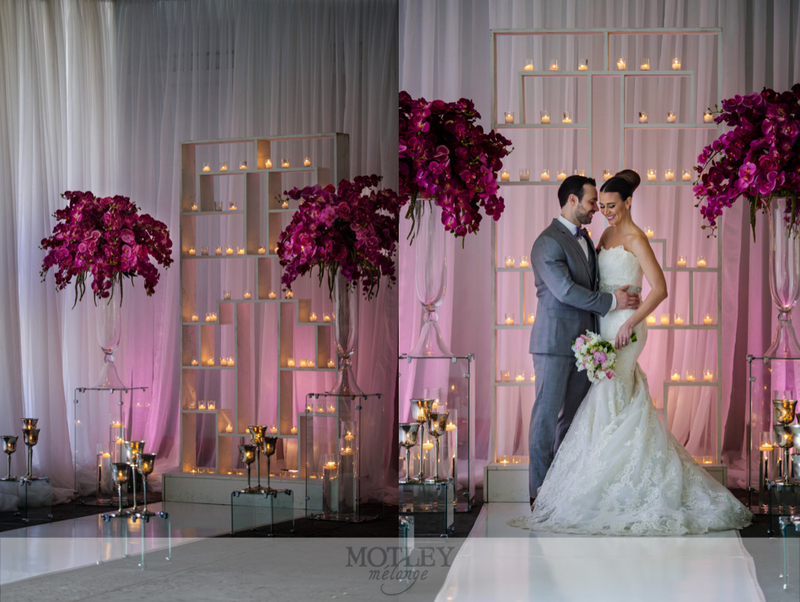 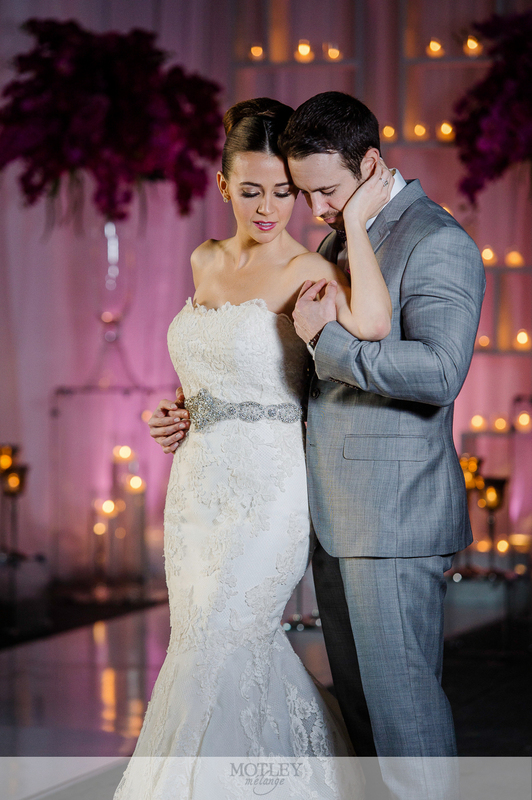 This styled wedding is spectacular. 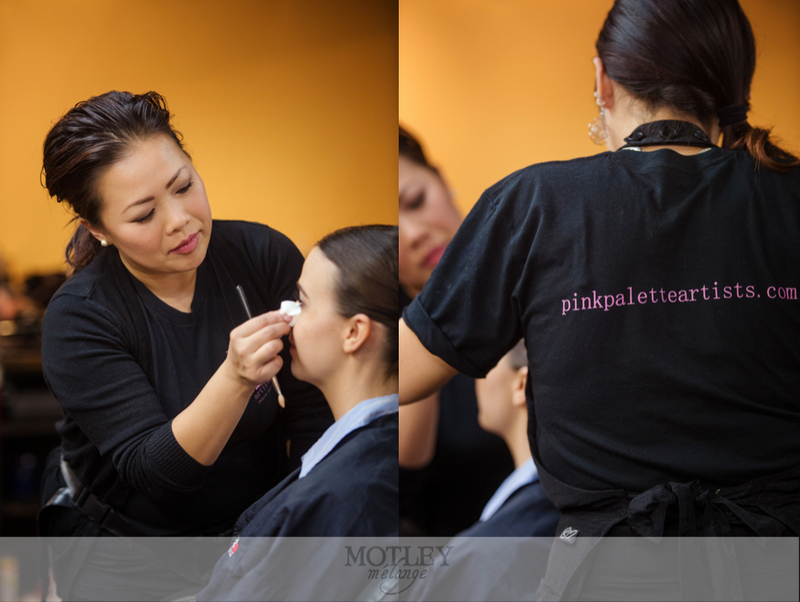 Your talents captured it so very well!